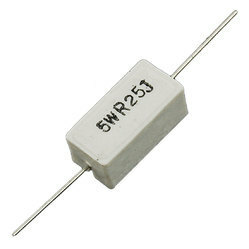 We are Leading Supplier of the Aluminium Housed Braking Resistors. 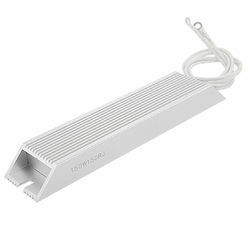 We are the distinguished manufacturer and supplier of superb quality Aluminium Housed Braking Resistors. These dynamic breaking resistors are inspected properly by quality experts of ours in order to dispatch defect free range. The dynamic breaking resistors provided by us are manufactured exactly to the client’s needs by utilizing top grade components & cutting edge technology. The offered dynamic breaking resistors are provided with several stipulations to choose from at very reasonable rates. We are renowned companies of the market for providing the premium quality collection of Cement Resistor.